Last month, I went to a Cosmopolitan Masterclass and received a wonderful goodie bag full of amazing beauty products. LashFibres Brush-on False Lashes were one of the fabulous products which were in the bag. I had not heard of the product beforehand and soon after using it, I was left wondering how I had not known about it. 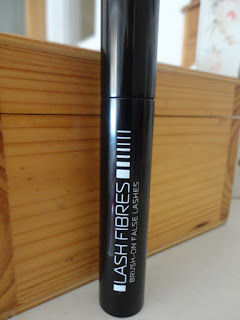 LashFibres Brush-on False Lashes makes you look like you are wearing fake eyelashes without actually having to attempt to glue fake eyelashes on and then having to painfully take them off. 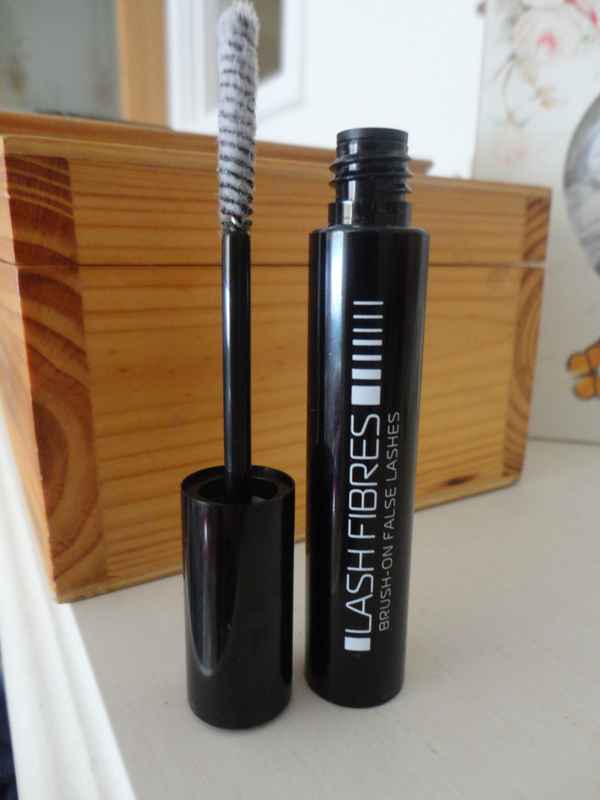 The Brush-on False Lashes are the latest in the lash fibre technology and it works with your mascara. It gives you incredible length and fantastic volume which adds a great effect. It is easy to use. You apply your mascara as you usually would and then apply the LashFibres onto your lashes exactly how you would when you put on mascara. However, you must look downwards. Wait 30 seconds, then apply your second coat of mascara and your eyelashes will look beyond real. The volume and length is incredible, you will not believe how effective is and you will not regret buying the product.